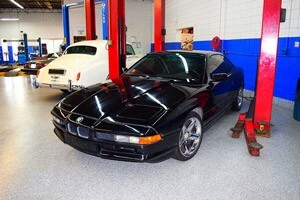 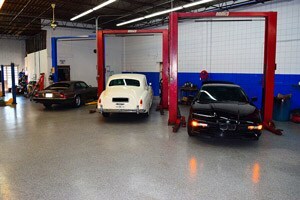 It is rare to find an auto repair shop that can adequately perform quality vintage car repairs. However, DJ Foreign Auto Care has been providing classic car repairs to customers in Minneapolis, MN and the greater metro area for years. 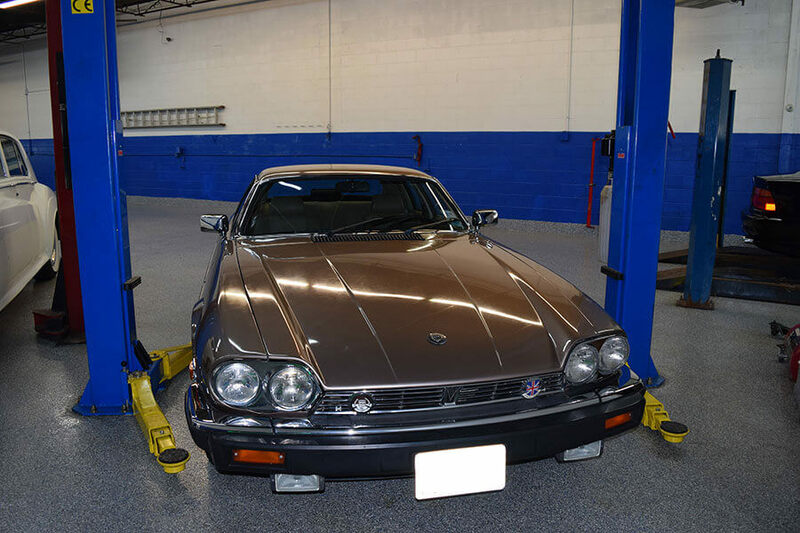 Our mechanics have experience in all aspects of mechanical repair on vintage and classic cars. Your vintage car is a significant investment for you, and we take pride in helping you to keep it performing well each time you choose to show it off on that cruise or Sunday drive. 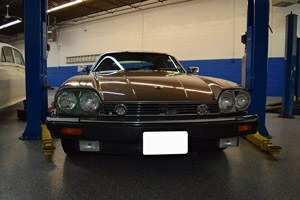 EXPECT THE BEST VINTAGE CAR REPAIR FROM DJ FOREIGN AUTO CARE! 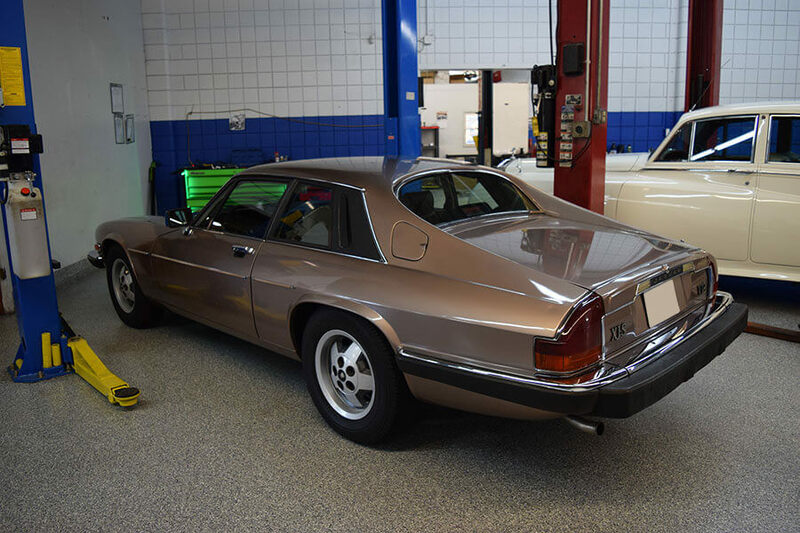 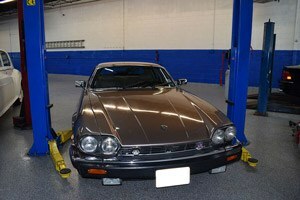 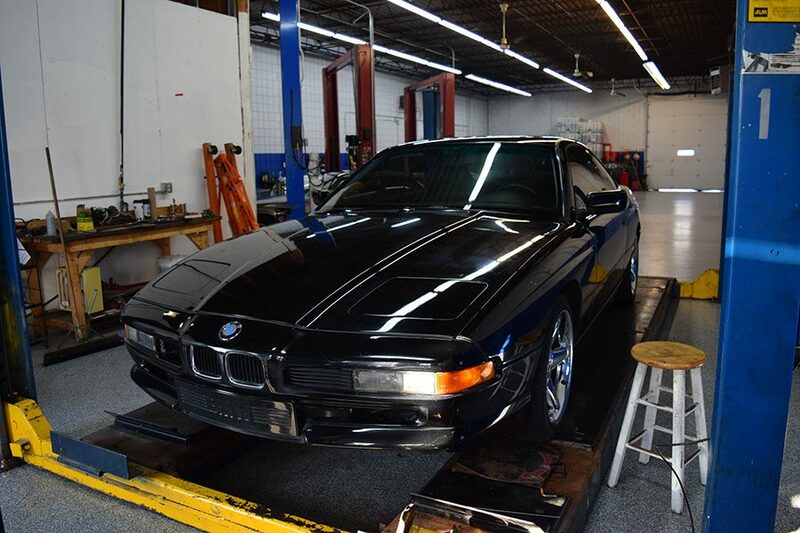 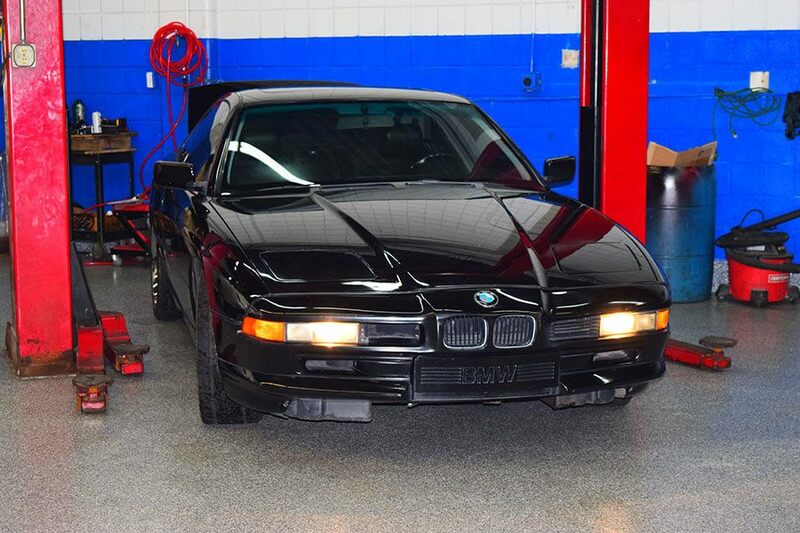 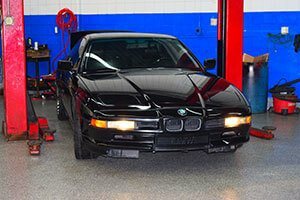 When you choose to bring your vintage car to us, you can be sure your car will be receiving the most specialized care in the Twin Cities metro area performed by experienced technicians. Come to our team for quality service, honest work, and competitive prices. 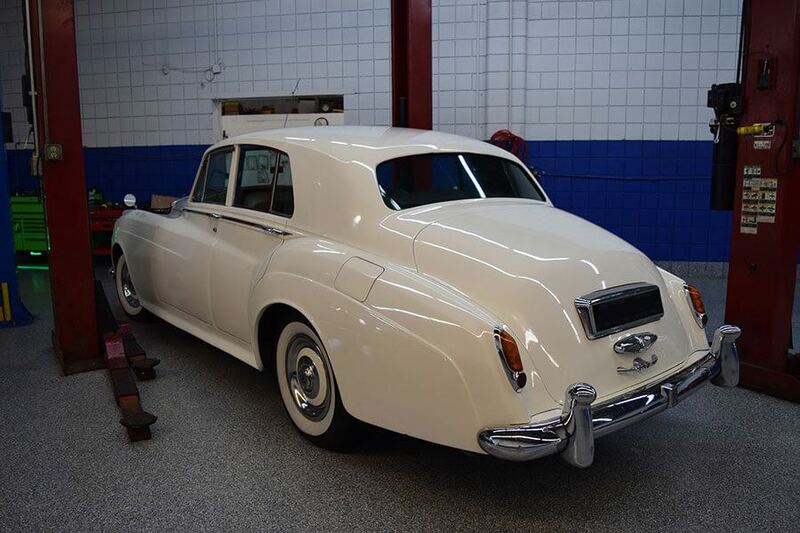 Cars are made differently today than they once were. 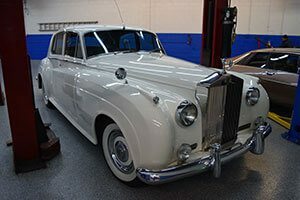 It would not be wise to bring your vintage vehicle to any auto shop. 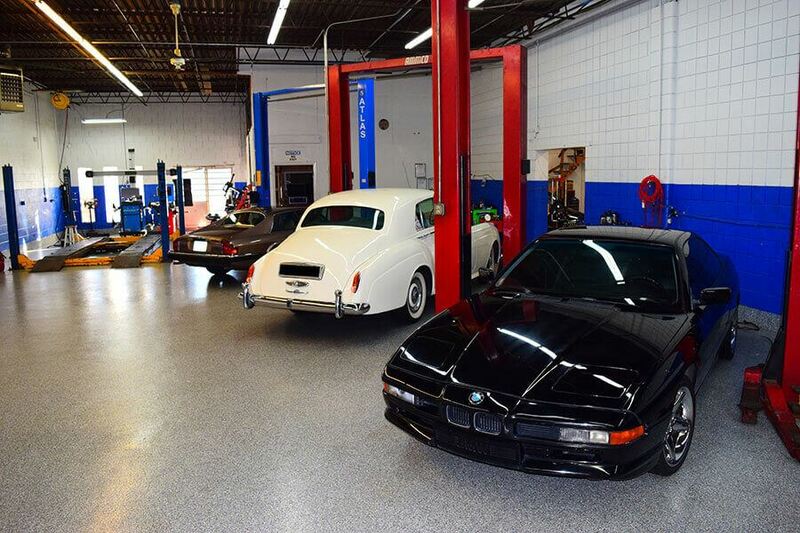 Bring your classic to our team, where we will treat it wisely and give it the appreciation it deserves. 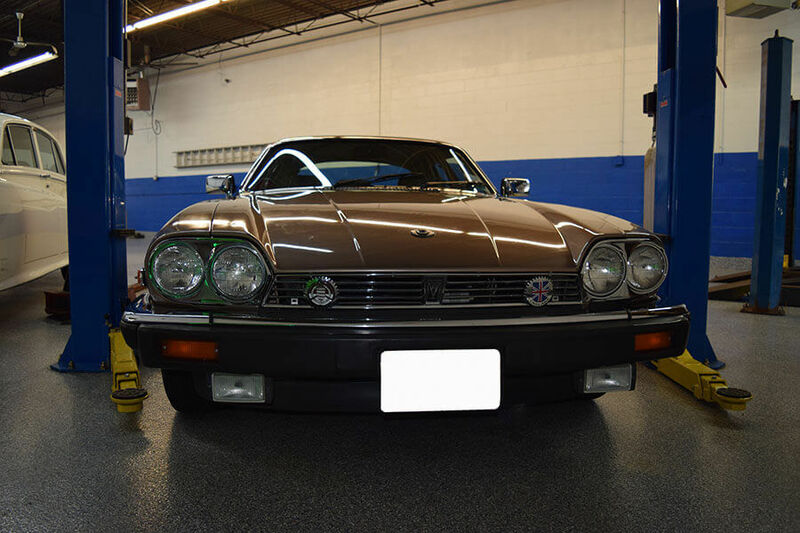 Whether you are eager to get your classic car working again after years of storage, or coming in for regular maintenance, you can count on the professionals at DJ Foreign Auto Care for all your vintage vehicle's service needs.